Pete and Josh give a Quick Start Guide for the Canon 5D Mark III. From Manhattan Edit Workshop's series: Canon 5D Mark III Essentials. Please visit www.mewshop.com for classes and training information. Pete and Josh discuss using the Quick Control button on the Canon 5D Mark III. Sight, Sound & Story 2013: Bill Pankow, A.C.E. discusses working with Jerry Greenberg, A.C.E. Editor Bill Pankow, A.C.E. expresses his amazement with the opportunity to work as Jerry Greenberg, A.C.E. 's assistant (Note: Jerry is sitting directly next to him.) 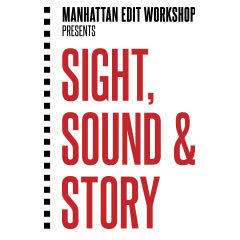 From the June 8th event Inside the Cutting Room: Sight, Sound & Story produced by Manhattan Edit Workshop. Panelists (from left to right): Bill Pankow, A.C.E., Jerry Greenberg, A.C.E., Susan Morse, A.C.E., Alan Heim, A.C.E. Manhattan Edit Workshop's Director of Education Janet Dalton shows how to automate to sequence in Adobe Premiere Pro CC. Pete and Josh discuss changing Picture Styles on the Canon 5D Mark III. 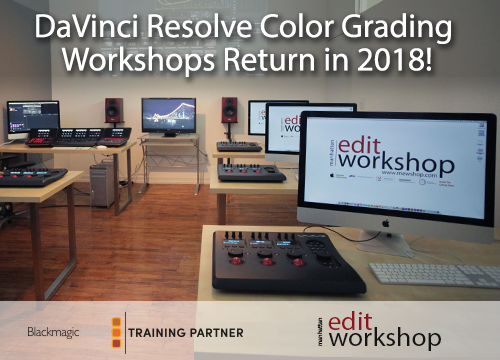 The Post-Production Event of the Summer Returns! Tickets Now on Sale for Sight, Sound & Story on June 14th! 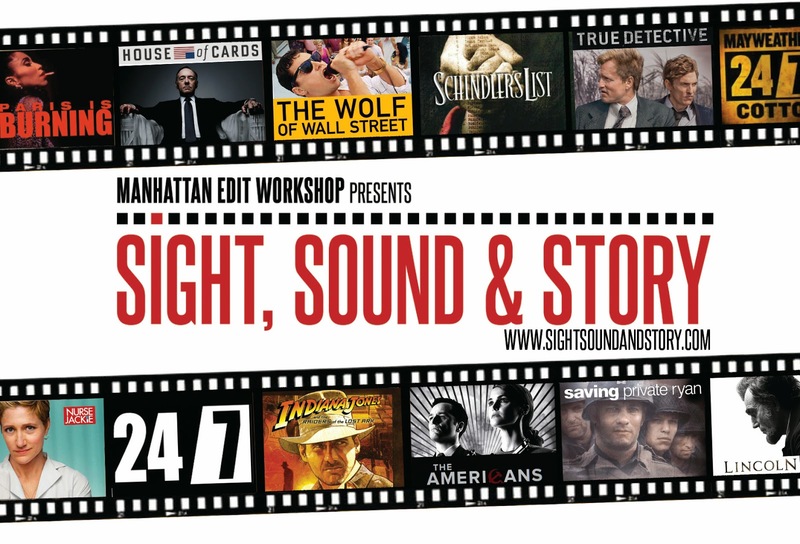 Manhattan Edit Workshop's one-day summit, Sight, Sound & Story, returns to New York on June 14th, 2014. The event gathers a collection of diverse and intriguing speakers spanning the world of post production. Panels include to art and processes of editing film and television, the techniques of visual effects, and the craft behind sound design. The summit culminates in a gala reception and networking session for over 300 guest, panelists and vendors. Join Oscar-winning editor Michael Kahn, A.C.E. and film historian Bobbie O'Steen for an in-depth look at Michael’s longstanding career, from his early work in television through his longtime collaboration with director Steven Speilberg. We’ll discuss his creative process and evolution and take a visual tour through his eclectic list of films. Michael Berenbaum, A.C.E., Cindy Mollo, A.C.E., Gary Levy and Meg Reticker share work from “True Detective,” “House of Cards,” “The Americans,” & “Nurse Jackie." SoundShow NY returns to New York featuring Oscar-winning team Phil Stockton, Eugene Gearty and Sam Miille. Go behind the scenes of Documentary filmmaking with editors Jonathan Oppenheim and David Teague. Editors Brad Buckwalter, Colin Beattie and Christian Winters throw us into the unique and fast-paced world of sports docudrama. For more information go to www.SightSoundandStory.com. Manhattan Edit Workshop's Director of Education Janet Dalton shows how to use the Two Point Tracker feature of Avid Media Composer 7. Editor Alan Heim, A.C.E. recalls a formative "mini-lesson" that he received from director and editor Aram Avakian while working as a young sound effects editor on Sidney Lumet's "The Group." From the June 8th, 2013 event Inside the Cutting Room: Sight, Sound & Story produced by Manhattan Edit Workshop. Pete and Josh discuss the nomenclature of the Canon 5D Mark III. Manhattan Edit Workshop's Director of Education Janet Dalton shows how to change clip connections in Final Cut Pro X.
Pete and Josh discuss navigating the menus of the Canon 5D Mark III.